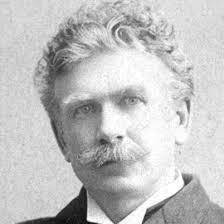 Ambrose Bierce was an American journalist, writer, editorialist and poet. 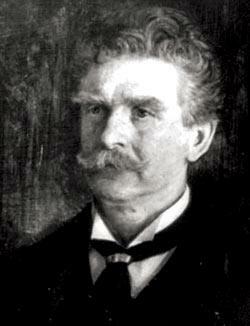 Best known today for his short story ‘An Occurrence at Owl Creek Bridge’ and his sardonic view of human nature, which strongly contributed to his nickname ’Bitter Bierce’. 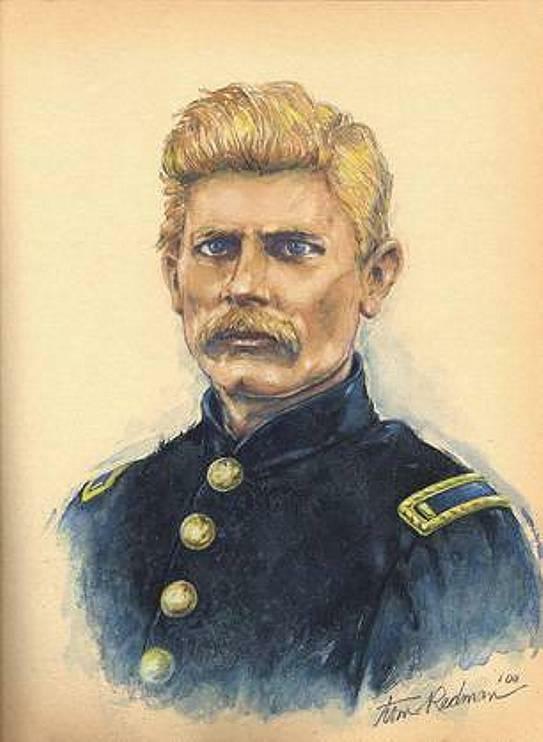 The style of writing owned by Bierce was distinctive; full of dark imagination, impossible events, vague references to time and a recurring theme of war. The history of this poet is one that’s wide and varied, by any extent of the imagination. In the year 1913, Bierce decided to visit Mexico in order to gain first hand experience of the current revolution in the country at the time. It was then, whilst traveling with rebel troops, that he went missing without a trace. 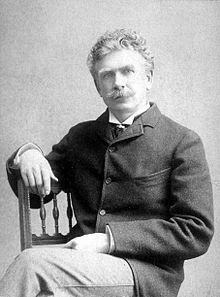 Bierce was born, the tenth of thirteen children, in Meigs County, Ohio to his parents, Aurelius and Laura Bierce. His family were poor but literate which is what got them by. 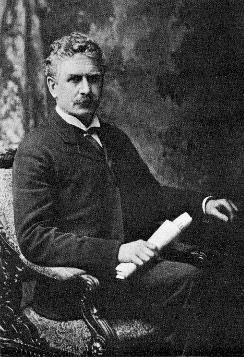 It was this that showed the importance of reading and writing to a young Bierce who soon grew a deep love for literature. At the age of 15 he left home to begin a writing career, becoming a ‘printer’s devil’ for a local newspaper. 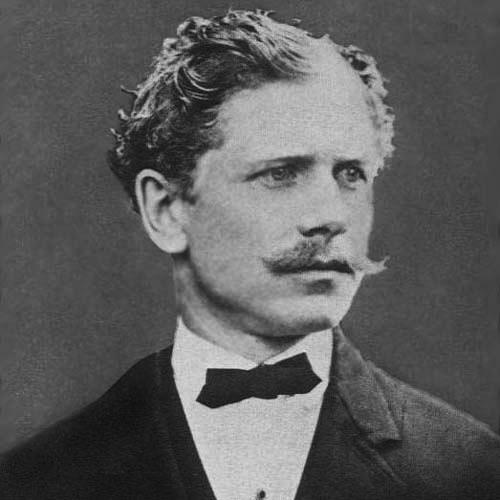 Bierce went back to the military and proceeded by horseback through many states including Nebraska and Omaha to arrive in San Francisco, California. 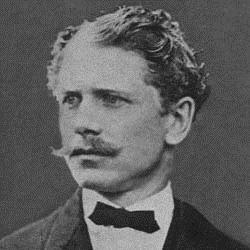 Five years after this in 1871, Bierce married his wife Mary Ellen and the couple went on to have three children; two of whom died before their Father, one of pneumonia relating to alcoholism and the other was shot. 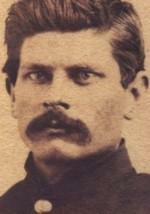 In 1904, Ambrose and Mary Ellen divorced, after it was rumoured his wife had been seeing another man. 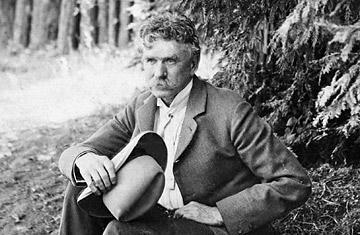 Ambrose Bierce worked and lived all over the world as a journalist and poet, spending many years in both the UK and his native US. 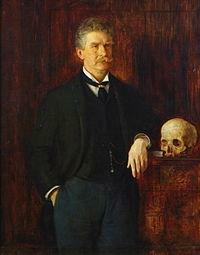 His work soon became regarded as some of the best literature of the 19th century. He wrote in a realistic manner, of the many terrible things he has witnessed during battles in some of his short stories such as ‘’The Boarded Window’’ and ‘’An Occurrence at Owl Creek Bridge’’. He turned his hand to many types of genre, from journalism and crime reports to short stories and poems – of which he published several volumes. His poems were in an ironic style of grotesquerie which were much more of a common genre of the times. He has been widely considered a true American genius for his poetry which is still very much appreciated and loved today.